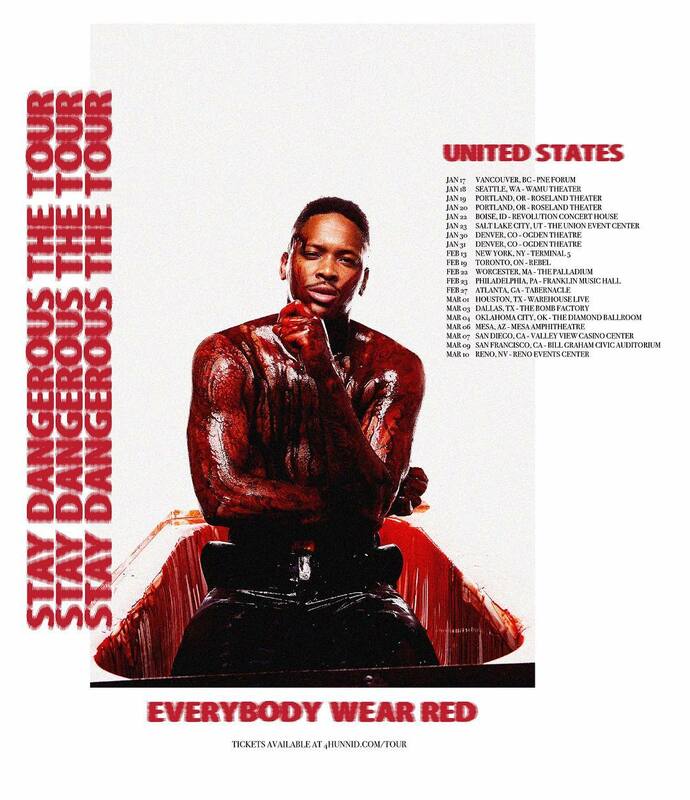 With Stay Dangerous properly making its way through the California streets and beyond for months now, it’s time for YG to take his show on the road. The Stay Dangerous Tour is hitting the road at the top of 2019, as the Bompton rapper will start in Vancouver on January 17, then continue through part of the Northwest and Midwest to end the month before it hits the East Coast in February. The tour will then make its way back to the West Coast in March. You can cop tickets this Friday over at his online website before they sell out.